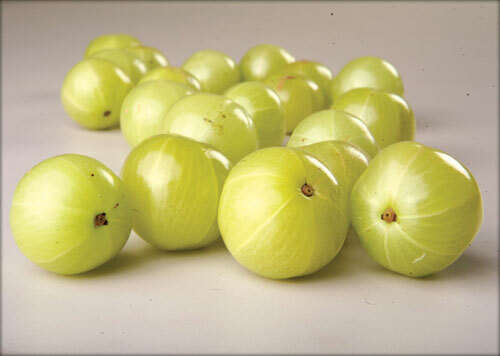 Another farm is in state of Karnataka for Amla also known as Indian Gooseberry. Care is being taken to preserve the natural properties of Amla. Plants are nurtured by organic method.It is proposed to manufacture organic Chyawanprash,Murrabba & Candies. 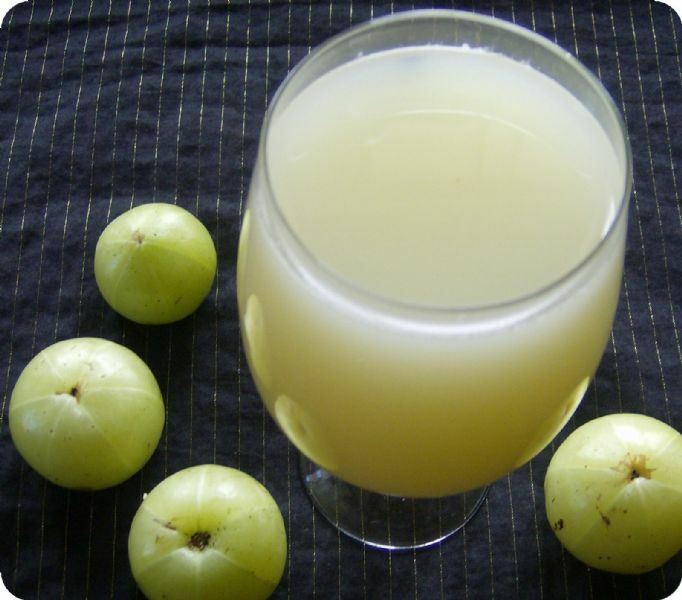 The hidden treasure of Organic Amla is marvellous. Its full of Vitamin C.
Chyawanprash is an ancient ayurvedic herbal preparation,consumed as an immunity booster & energizer.Amla is the main ingredient in it. Amla Juice,Murrabba & Candies are free from any chemical ingredient.